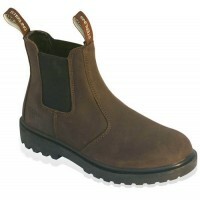 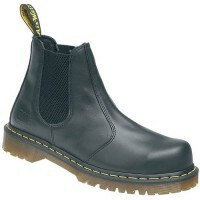 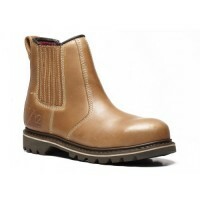 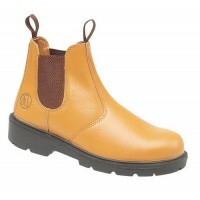 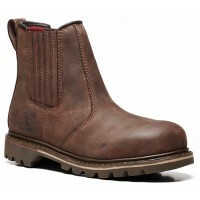 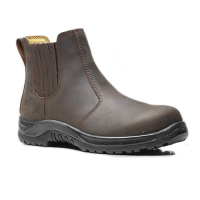 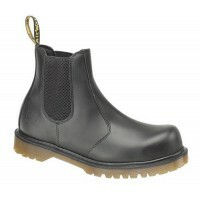 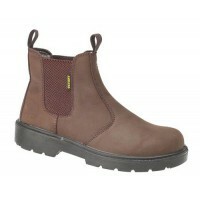 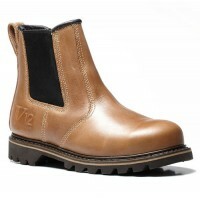 Dealer Boots are the ultimate workboot, providing unparalleled protection while maintaining style. 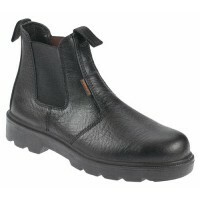 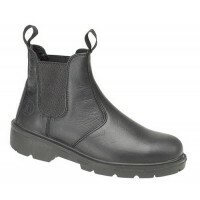 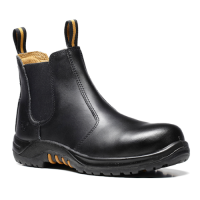 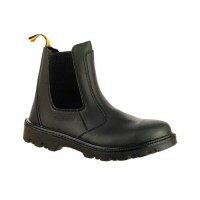 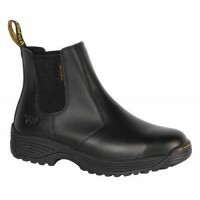 The simple slip on design is effortlessly functional, ideal for a safe yet smart work uniform. 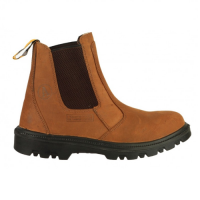 Check out the range of Dealer Boots we have for sale at Snickers Direct, including big brands such as Amblers, Dr Martens and DeWalt. 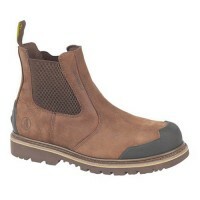 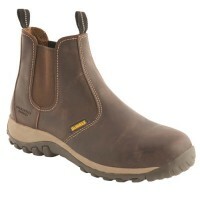 Amblers FS5 Pull-On Dealer BootsModel: FS5 AmblersDescription of the Amblers FS5 Pull-On Dealer Boot..
Cofra Southwell S3 SRCModel: SOUTHWELL-Details of the Cofra SouthwellSTANDARD: EN ISO 20345:2011UPPE..
DeWalt Radial Dealer Boots With Steel Toe Caps & MidsoleModel: Radial DewaltDescription Dewalt ..
Amblers FS128 Dealer Boots BrownModel FS128 AmblersThe Amblers FS128 is a pull-on Dealer Boot with e..
Sterling SS808SM Dealer Boots With Steel Toe CapsSS808SM Tan Leather Dealer Boot, Elastic Gusse..
V12 VR6010 Stallion Brown Waxy Dealer Boot With Composite Toe Caps & Steel Midsole St..
Vtech V12 V1231 Rawhide Brown Oiled Leather Dealer Boots With Steel Toe Caps and MidsoleModel: V1231..
Vtech V12 V1241 Stampede Vintage Leather Dealer Boot With Steel Toe Caps and MidsoleModel: V1241 Vte..
Vtech V609 Colt Black Waxy Dealer Boot Colt is made to the classic easy on - off dealer bo..